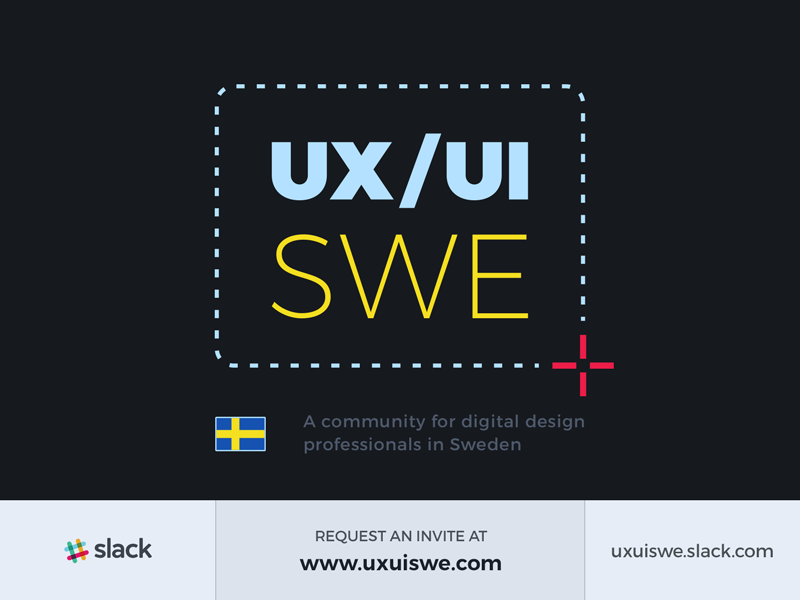 New Community for Designers in Sweden, Get your invite now! 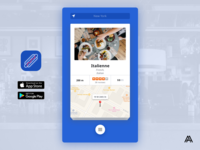 I just started a community for UX/UI designers in Sweden and I'd like you to join it. Learn more about it at www.uxuiswe.com and request an invite for the Slack channel. 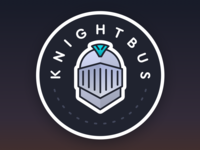 If you're also a designer who'd like to get feedback from your peers, share inspiration, talk about pixels and socialize with other likeminded people in your city I want you onboard!